20-year-old Shauntelle (Shan) Tynan, whose mother Leona is from Newbridge, has revealed she is cancer free. 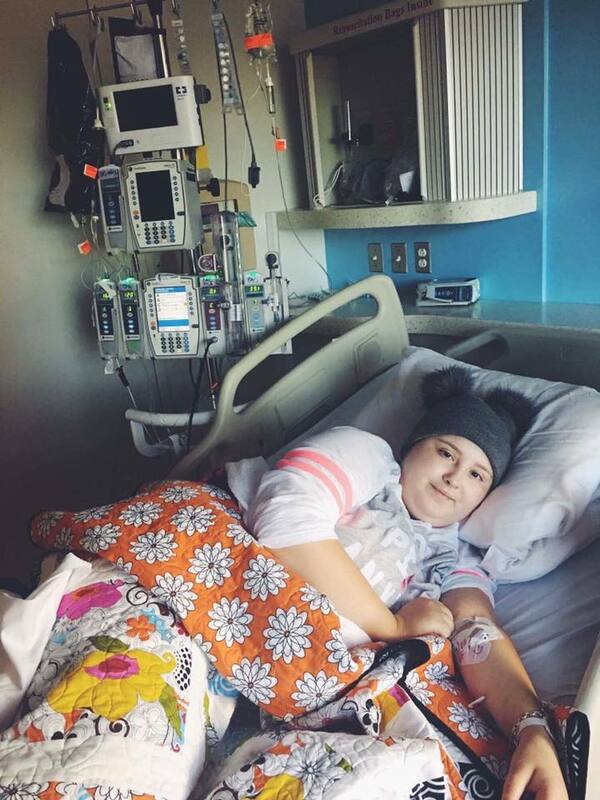 Shan battled a rare form of cancer at the Texas Children's Hospital in the USA for the last 18 months. The inspirational teen posted a video of her cancer journey on her Facebook page. The post said: “This is the day we have dreamed about and anticipated for so long!. “We are so lost for words right now but wanted you all to know that my journey of active cancer has come to a close and we hope it remains that way!”, said Shan. “Now I truly have a chance at life and will keep you all updated to how I grow in the future. Next stop is ringing that bell I've watched so many kids ring when they got to cancer free, something we never thought I'd do!”, she added. She thanked the public for their generosity after a massive national fundraising appeal raised over €750,000 for treatment. Shan will return to Irish soil on August 18.